Due to Memorial Day weekend, I am late on posting Week 9 (my apologies!). 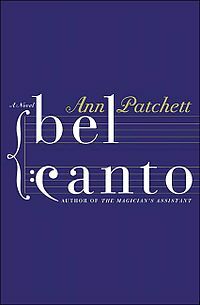 For Week 9, I read the novel Bel Canto by Ann Patchett. The book is a beautiful blend of cultures. The setting takes place somewhere in South America, and the two main characters of the book are Mr. Hosokawa and Roxanne Coss. Mr. Hosokawa is a successful Japanese entrepreneur and lover of opera music. In particular, he follows the talents of world renown soprano, Roxanne Coss. Their two worlds collide at a birthday party held in Mr. Hosokawa’s honor. During the birthday celebration, held at a Vice President’s home in South America, a group of armed terrorist make an entrance. The aftermath of the invasion creates unexpected bonds between hostages and terrorists, and it unfolds cross-cultural friendships between people from different cultures.This book was the perfect read for a three-day getaway, and I definitely recommend it. During Week 10 I read By Invitation Only by Alexis Maybank and Alexandra Wilkis Wilson, co-founders of the Gilt Groupe. 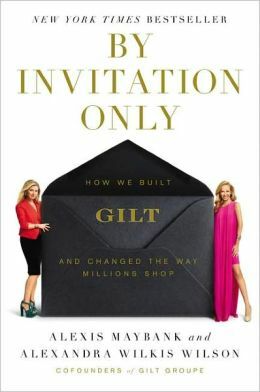 The book gives a storyline of how the Gilt Groupe went from hosting two to three sales per week to now hosting more than forty sales per day (including newly added sales for home, city, and travel). Maybank and Wilkis Wilson boil down their success to two things: relationships and execution (which the book goes into with greater detail). Maybank and Wilkis Wilson grew up together, and because of their existing relationship, they believe that helped them succeed as they launched their fashion/e-commerce site (especially while other fashion based e-commerce sites were also launching). They write that “we believe that our relationship helped us execute better than our competitors.” The book is insightful, and I read it in one day. I foresee myself re-reading this book, and using it as a resource. 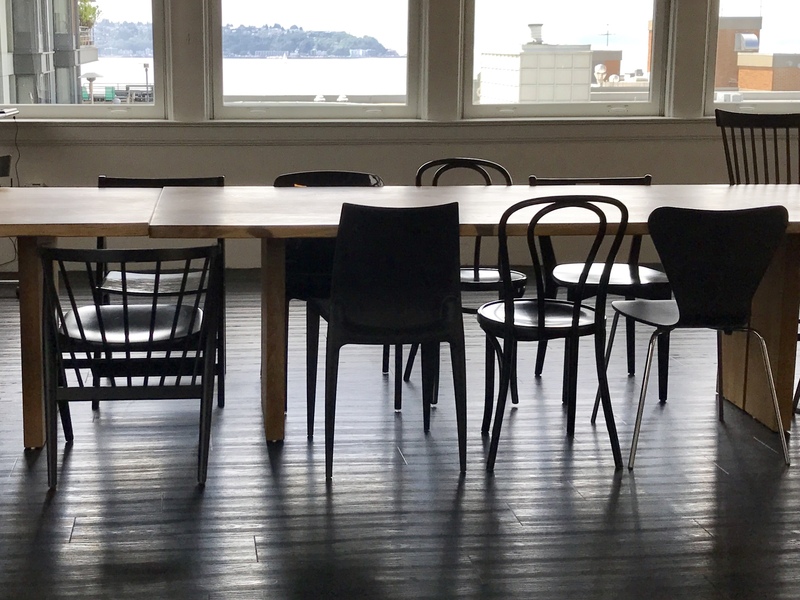 They appeared to value the relationship more than any success from the company. They cheered for each other and would seek success and recognition for the other person. That sounds pretty special. That’s something that I think everyone wants in a company, yet, few really ever have. It’s just way different to work with someone who can’t just quit and walk away, disagreements happen but that’s just part of the process and goes with any real relationship. I’ve always tried to make it clear with people that relationships matter most, there’s going to be some disagreements along the way, but, if both sides can agree to disagree then you make it through it. It breaks when someone has to be right and someone has to be wrong.